Parkway Centre is a commercial property located at 1 Marine Parade Central in District 15. 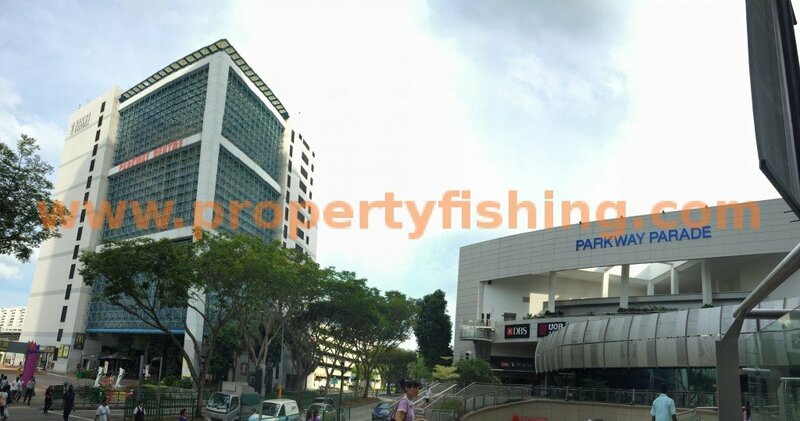 Parkway Centre is primarily used for commercial office space and educational space (tuition and enrichment centres). 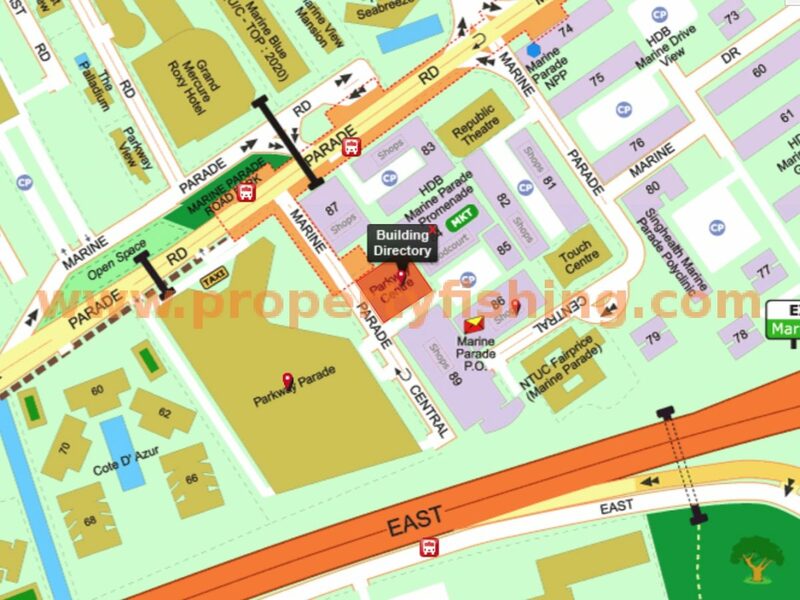 It has a prime location next to to Parkway Parade Shopping Centre and Marine Parade Town Central, and will be next to the upcoming Marine Parade MRT station. The strata area for units ranges from 732sqft to 1916sqft. We currently have multiple vacant units available immediately for rent with a 1 month rent-free period. A number of units are available for sale as well. No ABSD and SSD application for commercial units! Foreigners are also eligible to buy. Potential rental yield is attractive, at over 4%. Please contact for rental/resale availability.